The Walgreens Coupon Books previews are provided to let you know which coupons will be in the in-store coupon book each month. Click on any of the available links and it will take you to the listing of coupons available for that particular month and year. The Preview is a list of the actual coupons that will be in each insert. Use these tools to pre-plan your shopping trips. 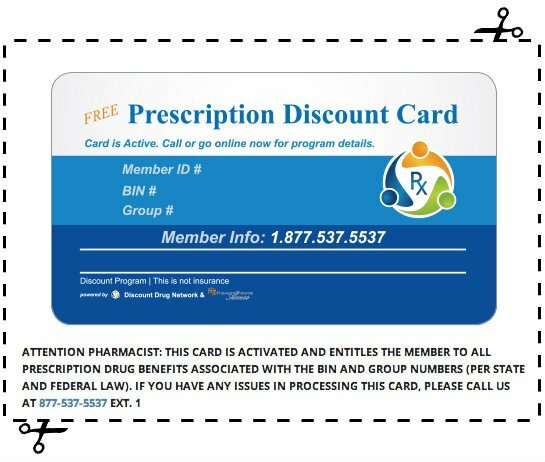 To save even more money, you can stack/combine the Walgreens Coupons with Manufacturer Coupons from Coupons.com (the largest online supplier of free Grocery Coupons), RedPlum, SmartSource, P&G and more. You can also get Cashback on certain products by using Cashback Apps like Checkout51, ibotta, Saving Star and more. 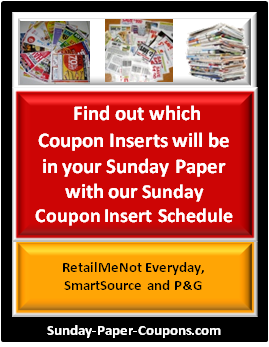 All of these coupons can be found in our Coupon Database. 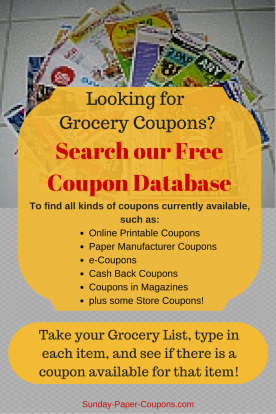 So to save time, grab your Grocery List and look for coupons on each item by using the Database.